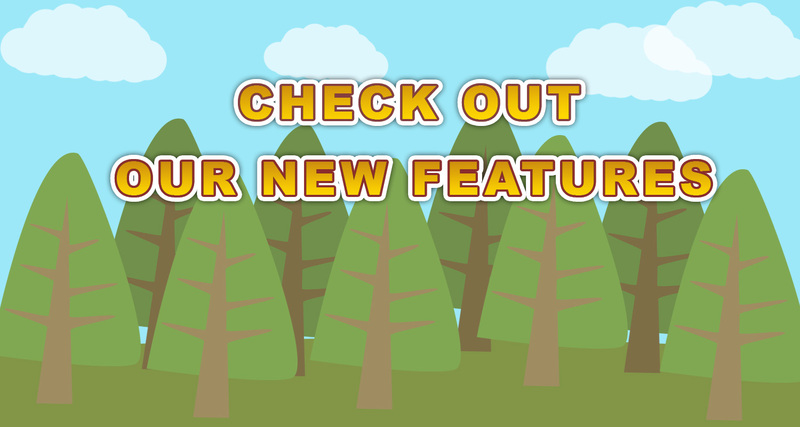 Great news everyone, Imagine Forest has been nominated for the Sunshine blogger award by Dianne Dickson from WAHM Café blog. We would like to give Dianne a BIG thank you for recognising our blog and nominating us for this fabulous award. 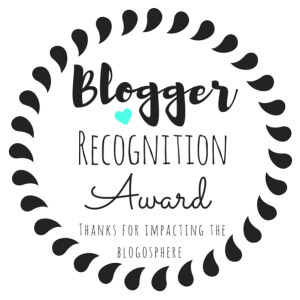 For those of you not familiar with the Sunshine Blogger Award – It is a award given to bloggers by other bloggers to recognise their hard work and input in the blogging community (similar to the Liebster Award and Blogger’s Recognition Award). 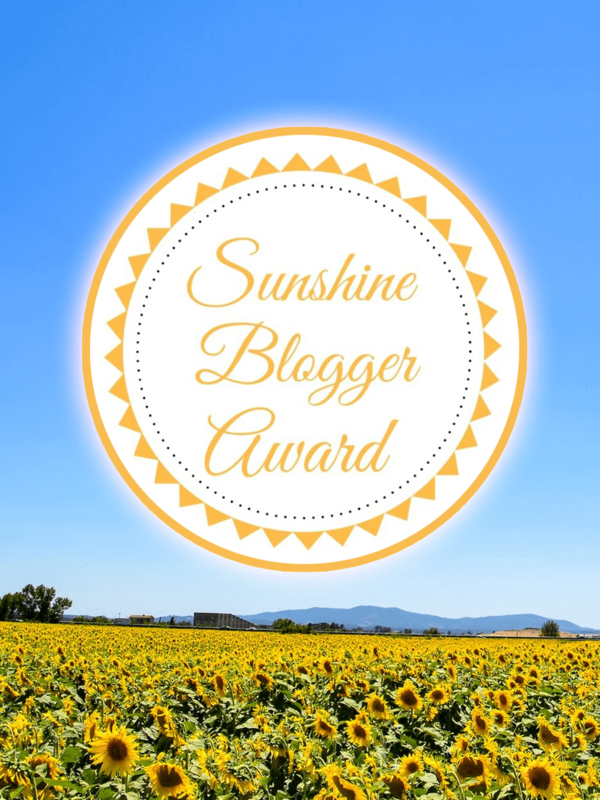 In particular the Sunshine Blogger Award is given to bloggers who bring sunshine and cheer to the blogging community with their inspirational posts. A BIG Thank you From Imagine Forest! Before I go on, I would like to thank Dianne from the WAHM Café blog for the award nomination. I highly recommend checking out her fabulous blog for useful and fantastic resources for work at home moms, such as free social media tips sheets and blog posts ideas! The aim of WAHM café is to simplify online business work for stay at home moms and that is exactly what her blog does. So, If you are looking some advice on improving your blog or to turn your blog into a business, please check out her site. For me the hardest part of blogging can be finding inspiration especially when I’m busy with many other things at the same time. Reading! I love to read books, especially a quick read of a Dr. Seuss book or maybe a little Roald Dahl. At the moment I’m really loving the superheroes! So, I’m loving watching The Flash, Super girl and the Arrow. I would run away to an exotic island to escape my busy city life and relax on the beach with a good book in hand. I love my ability to come back after major setbacks. The founder of a highly successful business and a role-model to millions of people from under-privileged backgrounds. Reading, writing and reading and writing and the same time (if that’s even possible)! I love both so much! 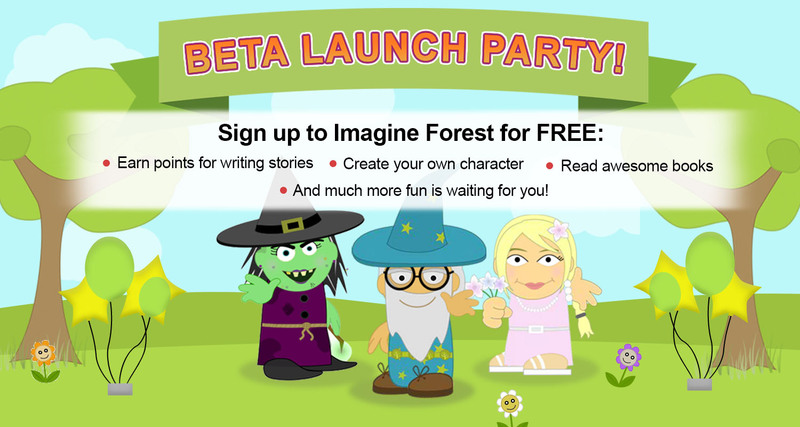 I hope to encourage more children to write for pleasure and the fun in writing stories. 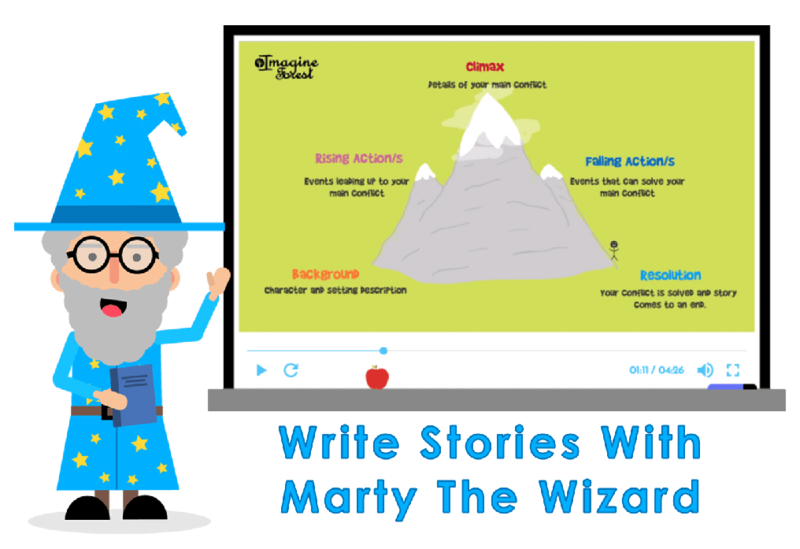 Instead of seeing writing as a chore or homework set by teachers. What is one thing you want to do or learn in 2018? 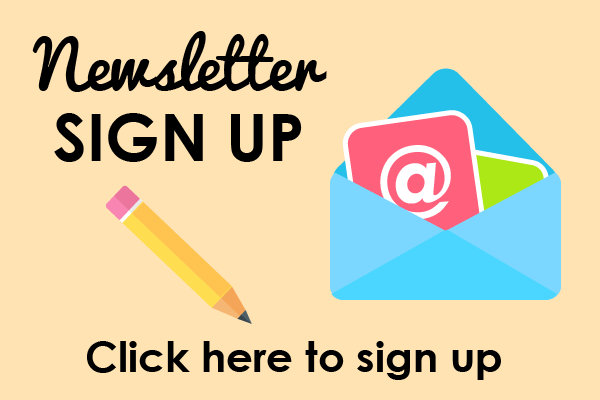 In 2018, I hope to regularly post on my blog, social media channels and to my mailing list. Last year I got really lazy with posting regularly. 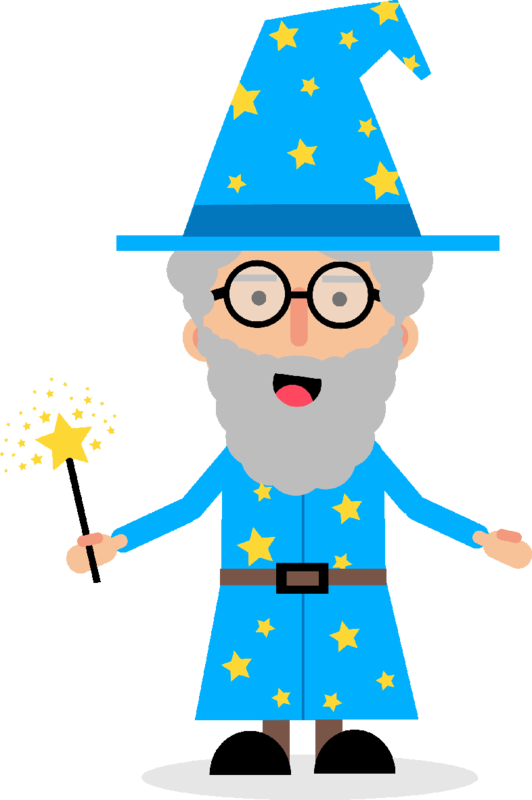 Thank the blogger(s) who nominated you in your blog post and link back to their blog. 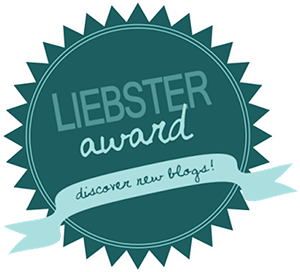 Nominate 12 new blogs to receive the award and write them 10 new questions. Again, I am so thrilled to receive this nomination. Thank you so much and your post is amazing!